Image: Sikhs on the move! Description: There was a huge parade today. 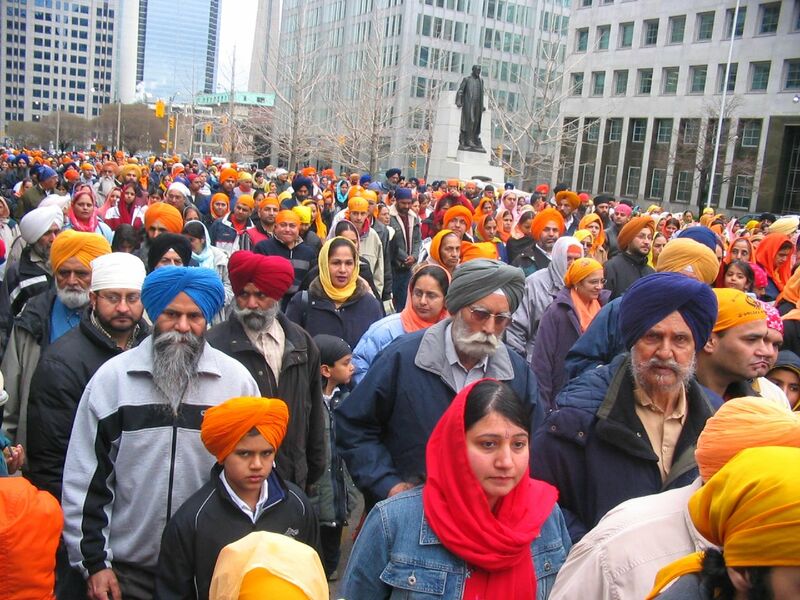 Thousands of Sikhs celebrated Sikh new year. Khalsa Day was celebrated by thousands of people. Paul Martin, Jack Layton and Stephen Harper were even scheduled to how up at this massive event. Title: Sikhs on the move! 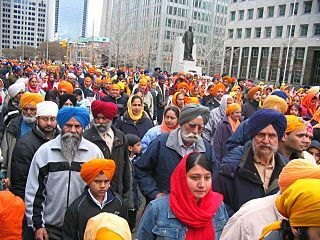 Credit: originally posted to Flickr as Sikhs on the move! 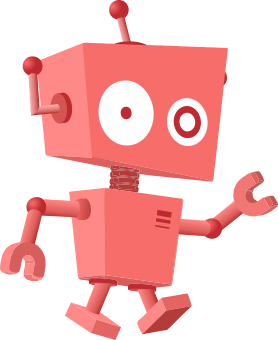 This page was last modified on 20 April 2017, at 01:37.